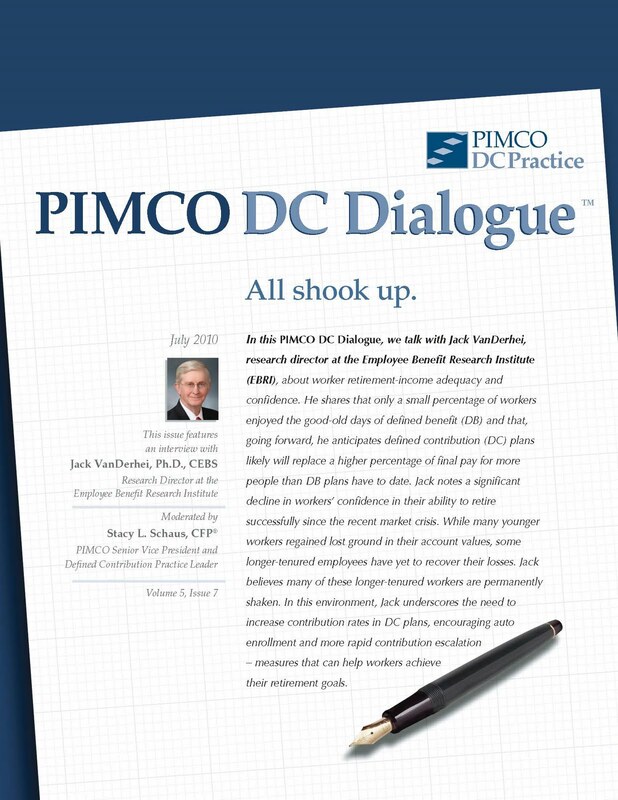 The July 2010 issue of PIMCO’s DC Dialogue features an extensive interview with Jack VanDerhei, research director of the Employee Benefit Research Institute, on worker retirement-income adequacy and confidence. The full interview is online here. 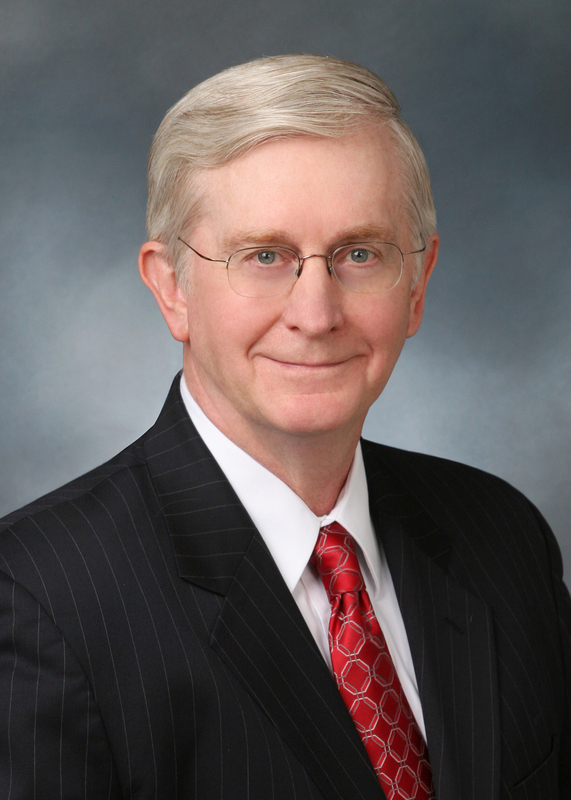 In the article, “All Shook Up,” VanDerhei shares that only a small percentage of workers enjoyed the “good-old days” of defined benefit (DB) pension plans, and that, going forward, he anticipates defined contribution (DC) plans likely will replace a higher percentage of final pay for more people than DB plans have to date. VanDerhei notes a significant decline in workers’ confidence in their ability to retire successfully since the recent market crisis. While many younger workers regained lost ground in their account values, some longer-tenured employees have yet to recover their losses. VanDerhei believes many of these longer-tenured workers are permanently shaken. In this environment, VanDerhei underscores the need to increase contribution rates in DC plans, encouraging auto enrollment and more rapid contribution escalation—measures that can help workers achieve their retirement goals. A recent news article (“Perceptions of Retirement Preparation,”) focused on differences in Americans’ expected preparations for retirement as presented by a recent for-profit start-up firm, Fiduciary Benchmarks, and the nonprofit Employee Benefit Research Institute (EBRI). This blog expands on several of the excellent points raised in that article. 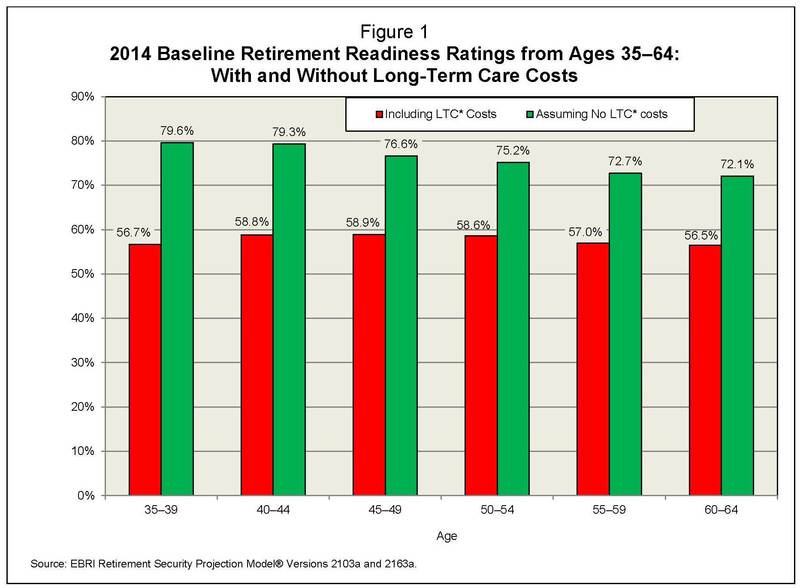 EBRI has published work dealing with retirement readiness for decades. For example, the Retirement Confidence Survey (RCS) has allowed workers and retirees to provide opinion data on what they believe their status to be for 20 years. EBRI developed a Retirement Readiness Rating in 2000. The EBRI/ICI 401(k) Accumulation Projection Model was constructed in 2002 to provide an assessment of estimated retirement accumulations for 401(k) participants under a variety of scenarios, and the Ballpark E$timate® interactive tool at http://www.choosetosave.org/ offers the ability to provide individual input and get a deterministic view of whether you are on track to reach your retirement goal, and, if not, how much more needs to be saved to reach that goal by retirement age. The EBRI Retirement Security Projection Model (RSPM) was presented in the November 2003 and February 2004 EBRI Issue Briefs with data based assessments of retirement readiness. The newest Retirement Security Projection Model® Retirement Readiness Rating will be published in early summer 2010. 2. 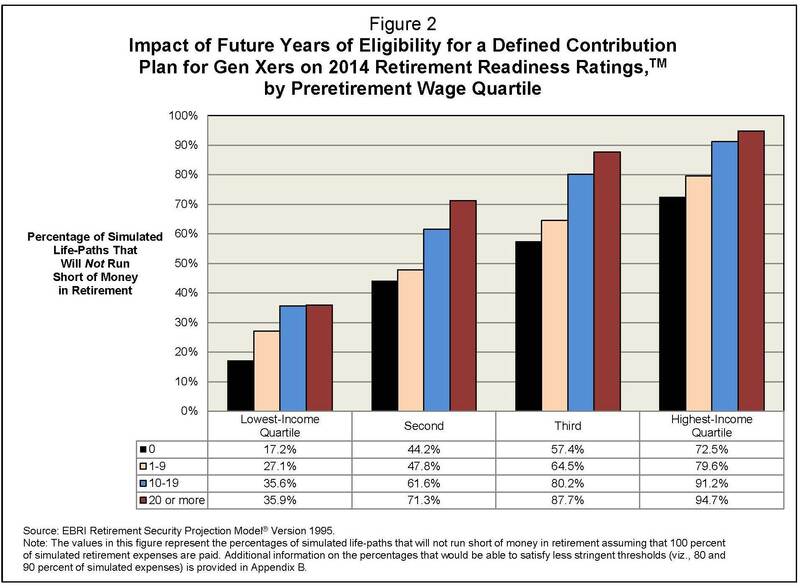 Although RRI uses the word “workers,” it appears that they are (at least currently) limiting their analysis to participants of defined contribution retirement plans. RCS surveys all workers whether or not they are currently participating in a retirement plan. These are two very different groups. Upon review, those that use the tool from Fiduciary Benchmarks could be opening themselves up to a fiduciary briar patch of problems by telling employers that their participants, or the participants themselves, are on track for a “secure retirement” when they are not. 1. Required replacement ratio. While replacement ratios and similar targets (e.g., multiples of final earnings at retirement age) can be useful metrics for basic projections, they simply cannot deal with many of the risks inherent in retirement income adequacy. For a comprehensive explanation of why this is too limited to compute “retirement readiness” see VanDerhei (2006); briefly, all that replacement ratios typically attempt to do is compute the equivalent amount individuals will need in retirement after adjusting for the differences in pre- and post-retirement taxes, savings, and age-specific expenses (such as health care expenditures). This says little, if anything, about an individual’s readiness for retirement. 2. Retirement age. If I had to pick a single age, SSNRA (Social Security normal retirement age) may be the best available. However, a near majority retire ahead of the SSNRA and a significant percentage of those for health reasons. 3. Life expectancy. Using “life expectancy” (even the “conservative” assumption of a female employee) is far too risky. Saving enough for “life expectancy” in essence means that (with the exception of the rare occurrence of an employee annuitizing ALL their savings at retirement age) approximately 50 percent of the time, the individual will outlive their savings. For a full analysis of what needs to be included in a study to provide the employee with a better than a 50–50 chance of sufficient money, see VanDerhei and Copeland (2003). All three of these “data points” share the same problem: they are only valid for a single stylized circumstance and will not even come close to representing the situation for the vast majority of actual participants in a plan. Perhaps the most troubling is the starting account balance. Since 1996, EBRI and ICI have published annual reports of tens of millions of INDIVIDUAL account balances (not simple plan averages), and it is quite obvious the distribution of balances are very skewed (even adjusting for age and tenure). Moreover, the implicit assumption in this methodology appears to be that the “average” employee will continue to work with the same employer for the remainder of their career or at the very least have the quite unlikely prospect of changing jobs and ending up with another plan with exactly the same distribution. Also, as is well documented, when employees change jobs they often cash out their account balances instead of saving them. • Assuming the plan is NOT automatic enrollment (they do not seem to bifurcate the plans as any serious analysis would), we know from several studies that there is a wide distribution of contribution rates, that these rates tend to increase with age, and that many employees will stop contributing at least temporarily during their careers (especially if the employer suspends the matching contribution). • If the plan IS automatic enrollment, there should be some type of recognition of the trend to automatic escalation of contributions. I have no idea why “an analysis of more than 61,000 historical holding periods” would suggest that Treasury rates plus 50 basis points would be a realistic proxy for return on investments; however, EBRI/ICI analysis from 1996–2008 documents quite extensively the distribution of asset allocations of millions of 401(k) participants at all age ranges. Unless one is essentially assuming no equity premium and very low or zero volatility going forward, this would appear to be an ad hoc proxy with little, if any, empirical justification. I am not sure why one would use a “long-term inflation rate assumption” for wage growth. Even if we are willing to ignore all the empirical evidence for age/wage profiles, I still know of no credible forecasts that assume wage growth will be equal to inflation. As with RSPM, I assume that the FB-RRI is a work in progress and will change over time. As it does, I look forward to reviewing it. • Buckner, Gail, “Perceptions of Retirement Preparation,” FoxBusiness, March 22, 2010. • Fiduciary Benchmarks, Retirement Readiness Index, Portland, OR. • Holden, Sarah and Jack VanDerhei (2002). “Can 401(k) Accumulations Generate Significant Income for Future Retirees?” EBRI Issue Brief no. 251 (November 2002). • Holden, Sarah and Jack VanDerhei (2005). “The Influence of Automatic Enrollment, Catch-Up, and IRA Contributions on 401(k) Accumulations at Retirement.” EBRI Issue Brief no. 283 (July 2005). • VanDerhei, Jack and Craig Copeland (2003). “Can America Afford Tomorrow’s Retirees: Results From the EBRI-ERF Retirement Security Projection Model,” EBRI Issue Brief no. 263 (November 2003). • VanDerhei, Jack.2007. “The Expected Impact of Automatic Escalation of 401(k) Contributions on Retirement Income.” EBRI Notes, September 2007 (pp. 1–8).